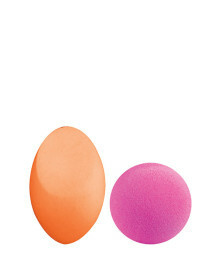 Looking for the ideal makeup tools? 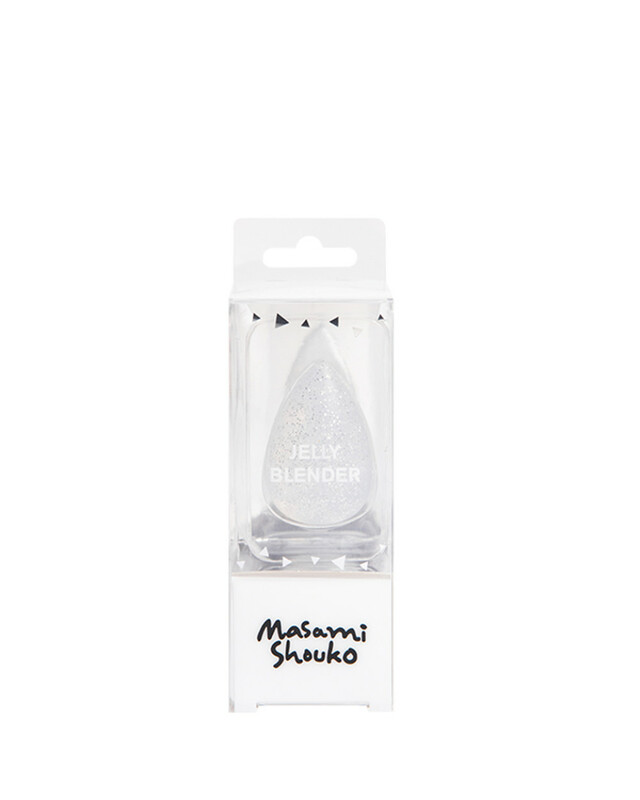 MASAMI is here to help you create the perfect look, with specially crafted beauty tools made by professionals. 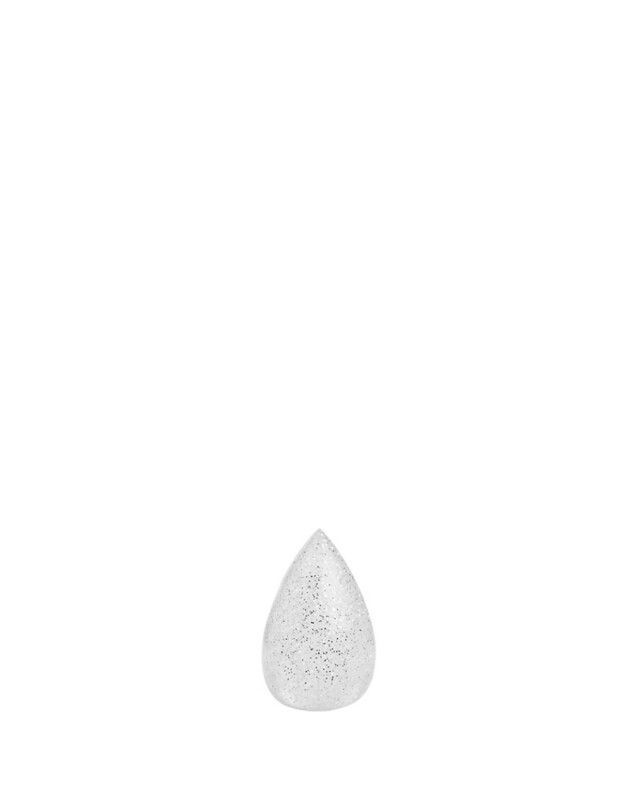 Glittery Jelly Blender, ideal for foundation and other cream products. This jelly blender can help you save more because it won't absorbs your makeup products. Use the round base to apply foundation on your face area, the side for blush, contour or highlight, and the pointed tip for concealer.